Your data is stored through Avec Flair Bar Solutions Inc.’s data storage, databases and the general application. We store your data on a secure server behind a firewall. 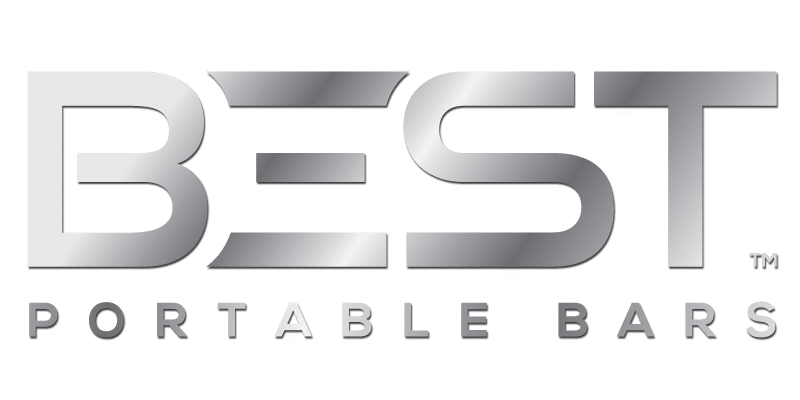 If you would like to: access, correct, amend or delete any personal information we have about you, register a complaint, or simply want more information contact our Privacy Compliance Officer at info@bestportablebars.com or by mail at BEST Portable Bars division of Avec Flair Bar Solutions Inc.